Contact us to get started on your new outdoor space and let us show you how blending hardscaping with traditional trees and plantings can enhance your landscape! We offer our hardscaping services to residential and commercial customers throughout Harrisburg, Mechanicsburg, York, Lancaster, West Chester and Reading. We also serve Delaware and Chester counties. Adding hardscaping elements to your backyard or commercial property's landscape helps define the space, while naturally blending with trees, shrubs, plantings or flower beds for a clean, sophisticated look you'll love. 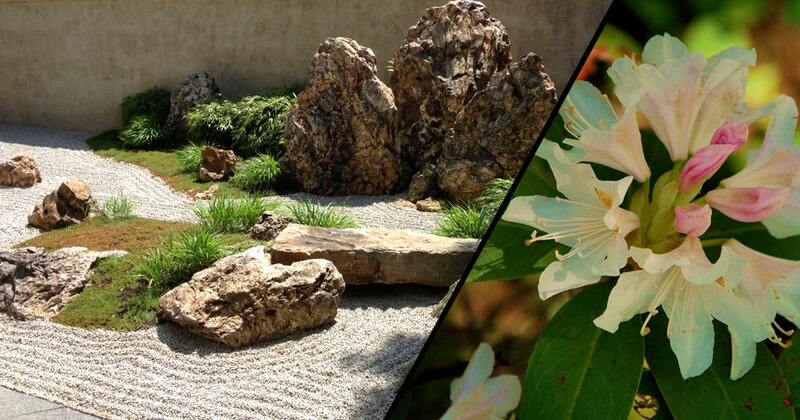 At Advanced Landscapes, we specialize in landscape design, incorporating hardscape elements to create tranquil, relaxing outdoor settings, define areas for gardens or plantings, or add a textured backdrop for dynamic beauty. If you've ever dreamed of a backyard patio with a waterfall, a spectacular outdoor kitchen area or carefully crafted walkways that lead family and friends through your property in style, Advanced Landscapes can help! ©2019, Advanced Landscapes LLC. All Rights Reserved. SEO & Hosting services provided by EZMarketing. 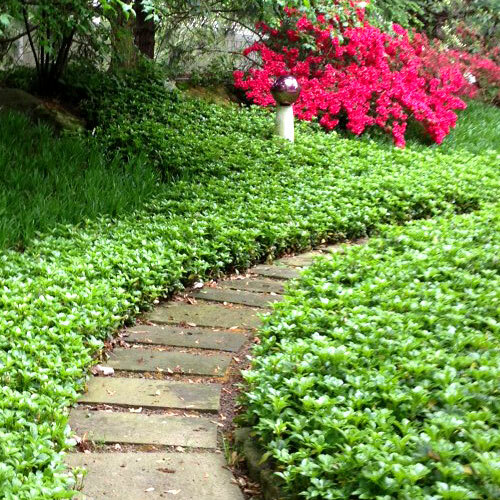 Advanced Landscapes LLC are experienced landscapers offering superior landscaping and landscape design in Lancaster, York, West Chester and Chester county, PA.